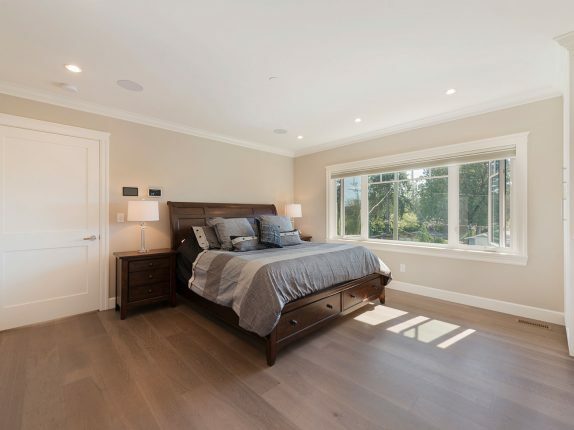 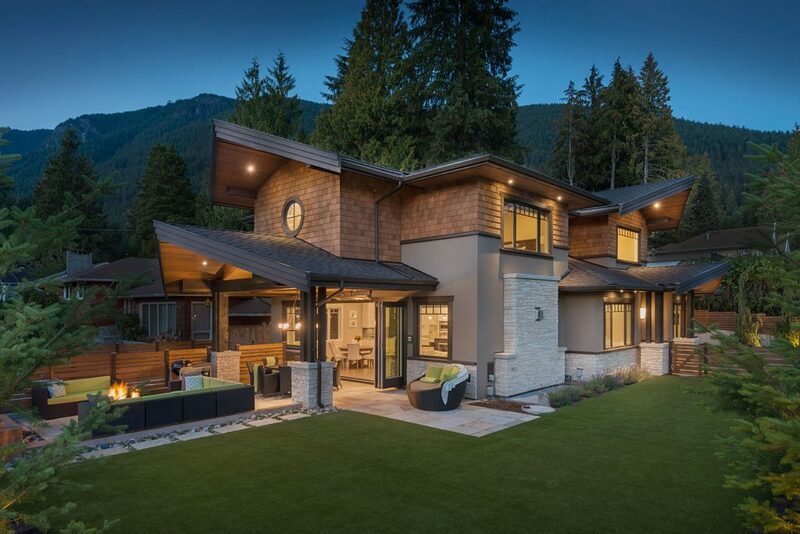 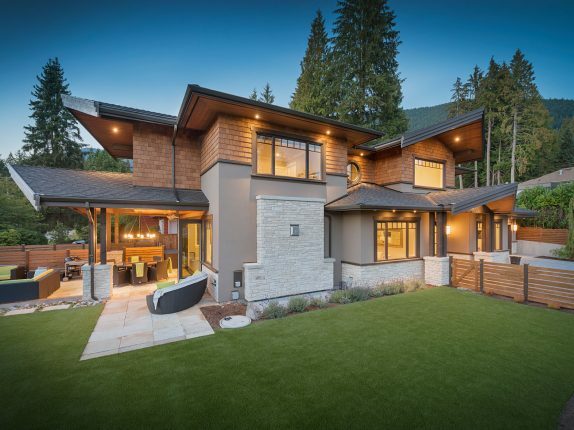 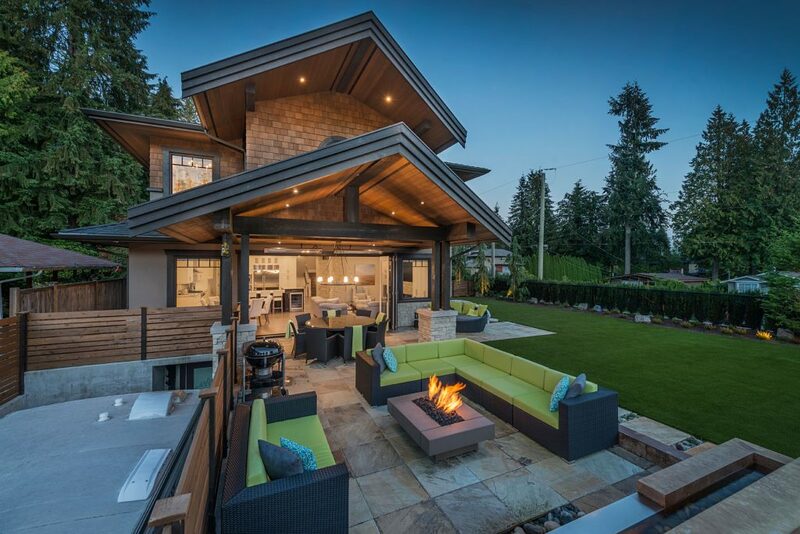 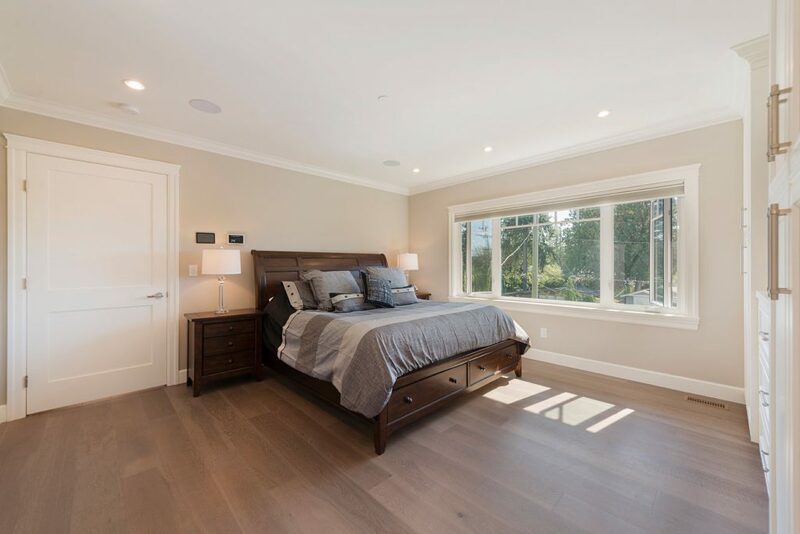 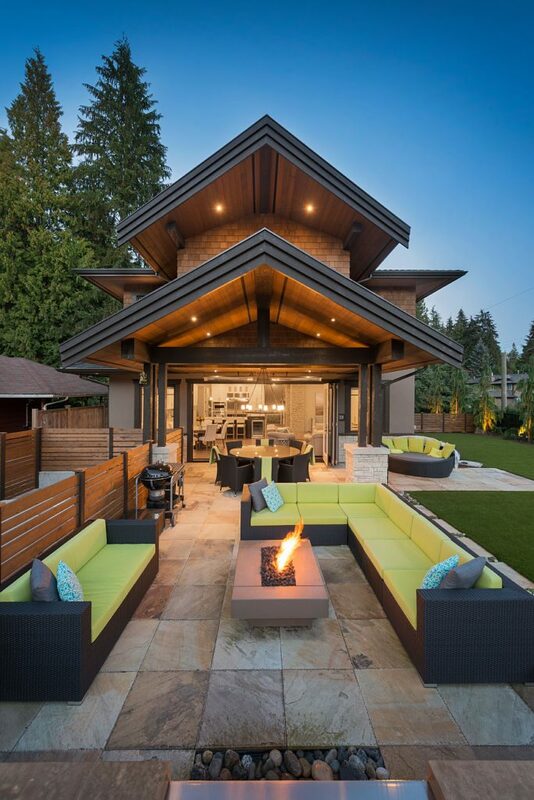 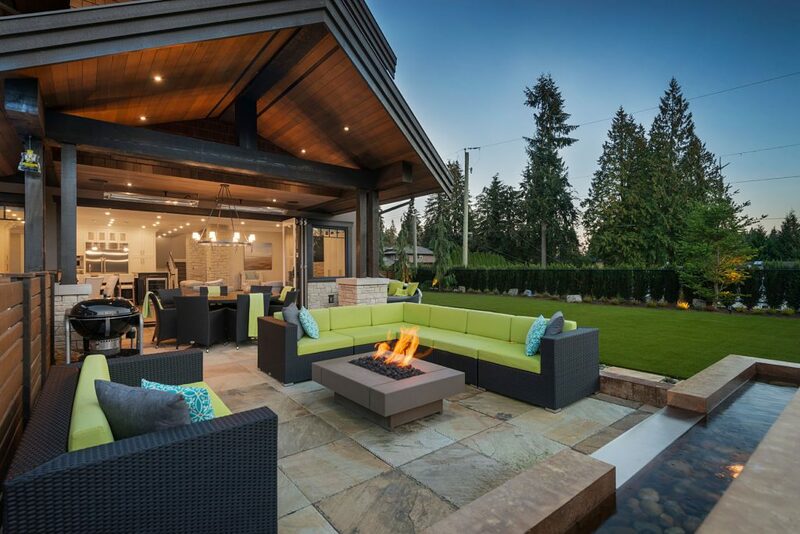 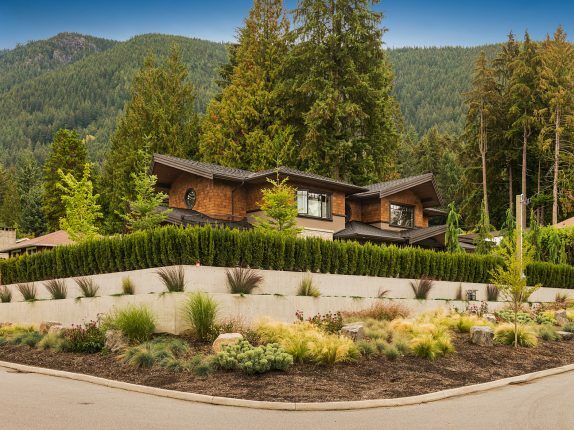 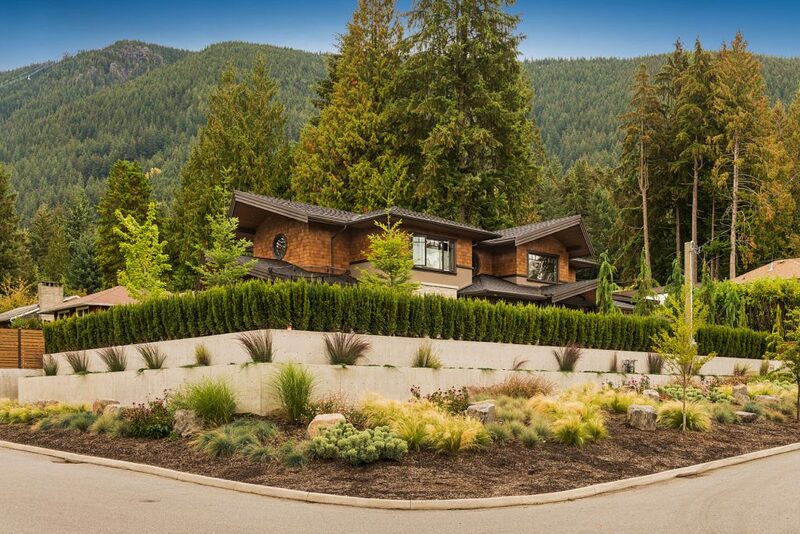 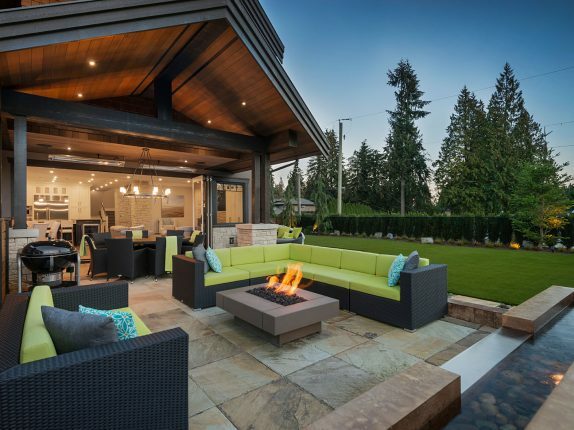 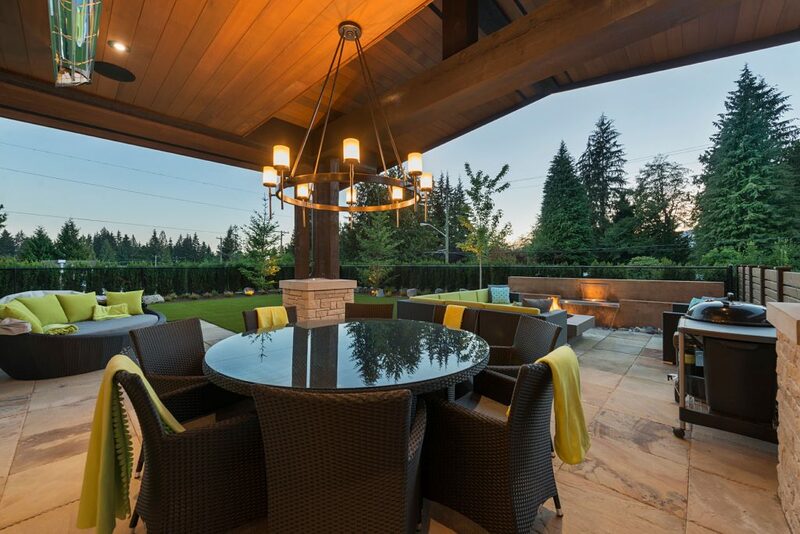 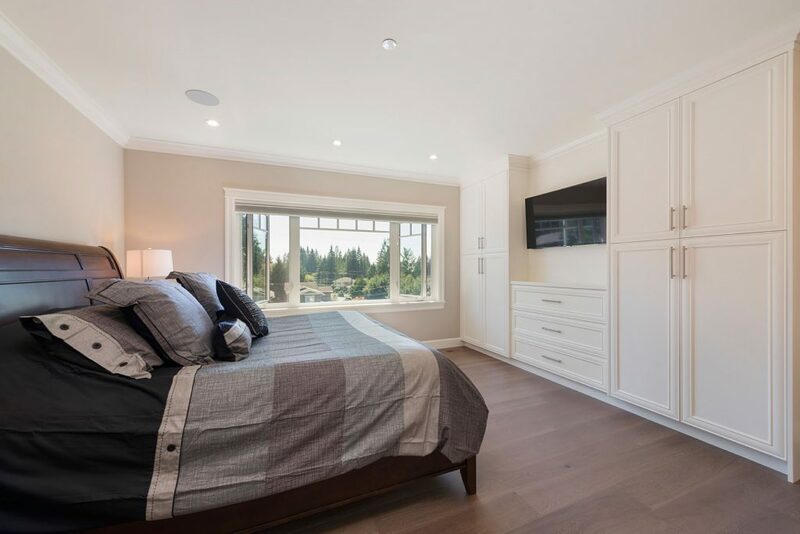 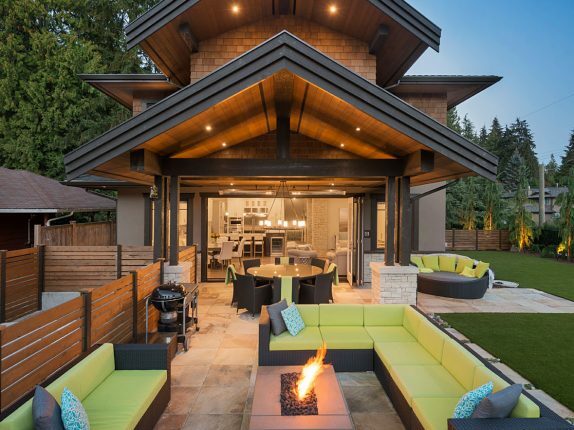 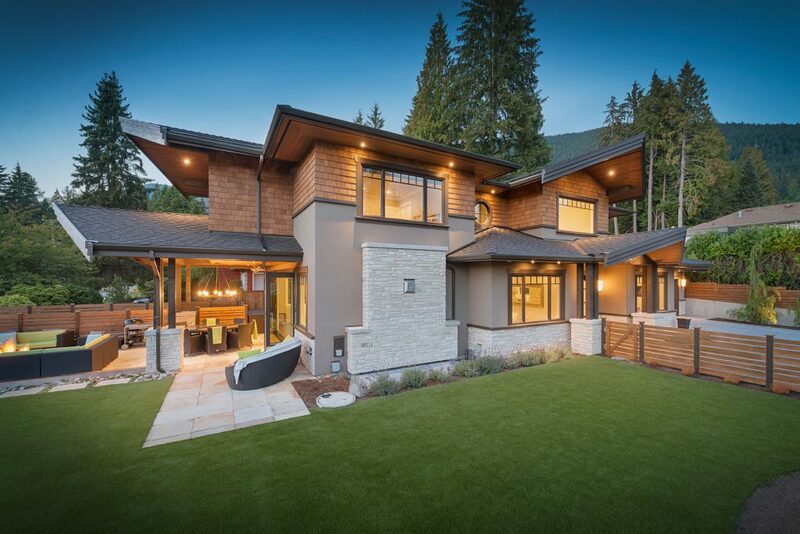 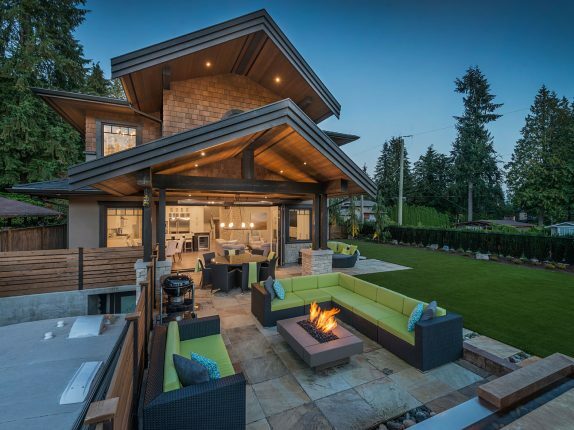 This stunning West Coast classic-contemporary chateau is like no other home on the market and features a dramatic and striking exterior with majestic envelope roofs, warm wood siding & shingles, anchored by cool natural stone. 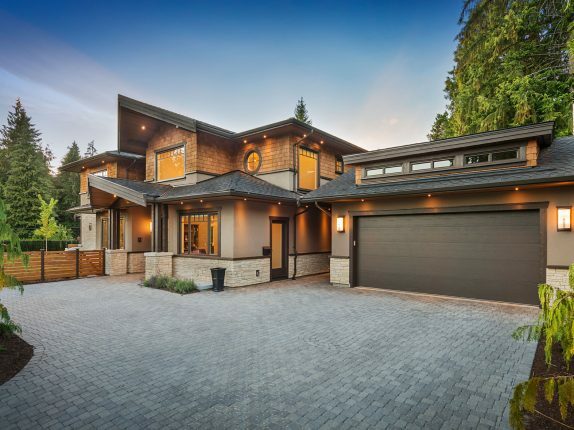 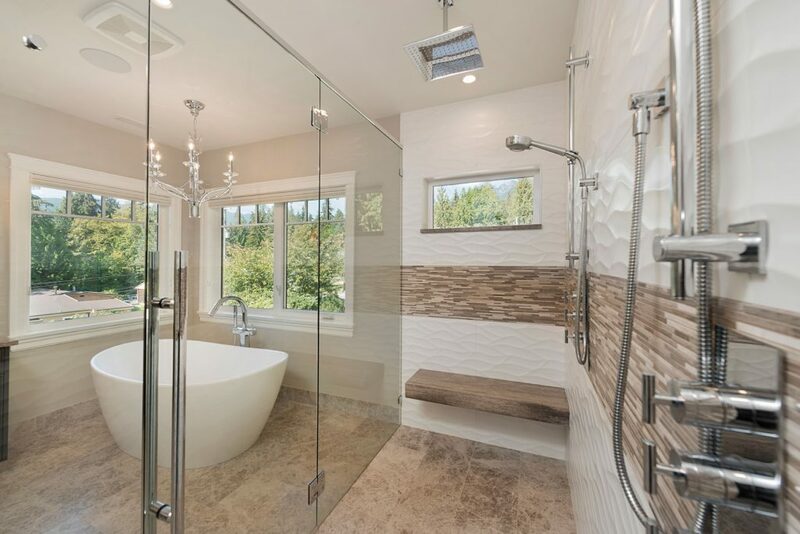 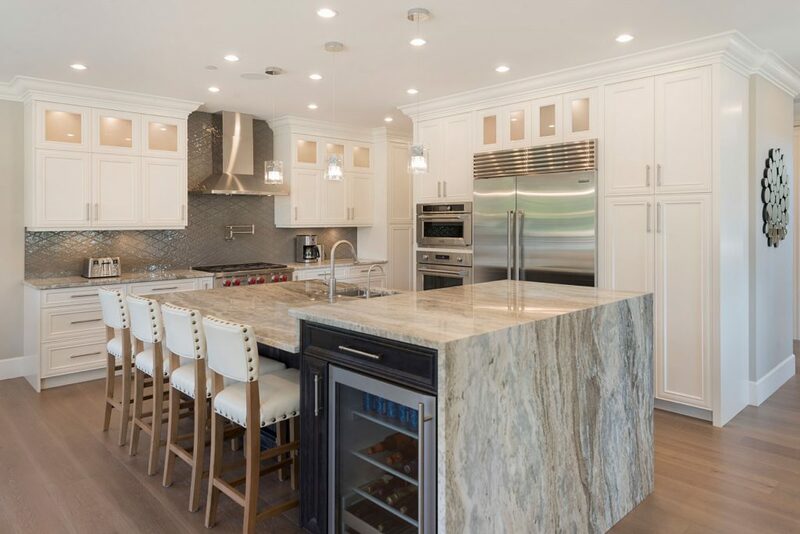 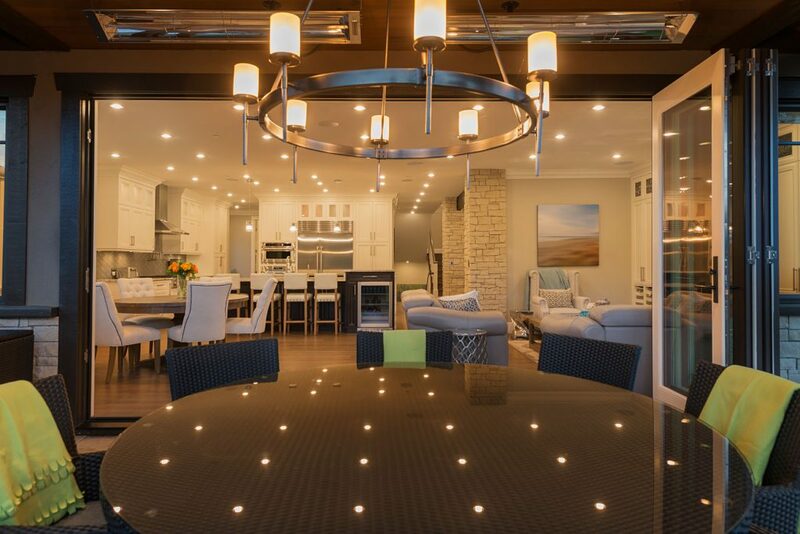 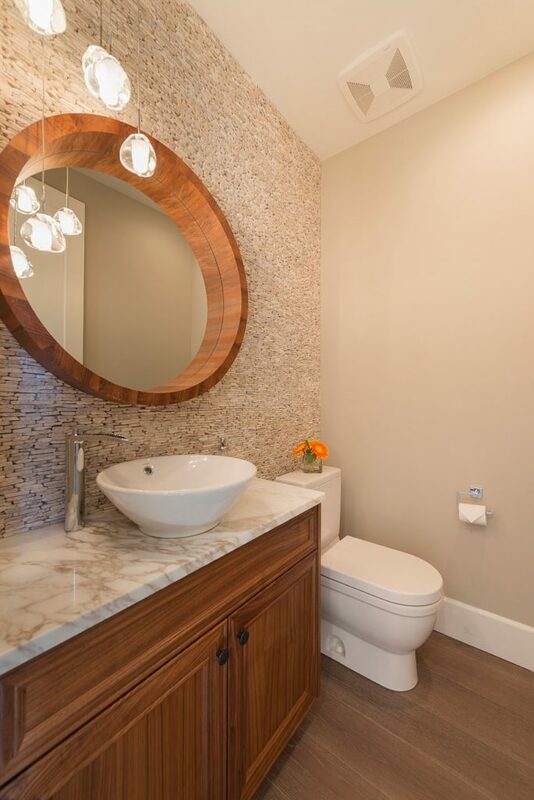 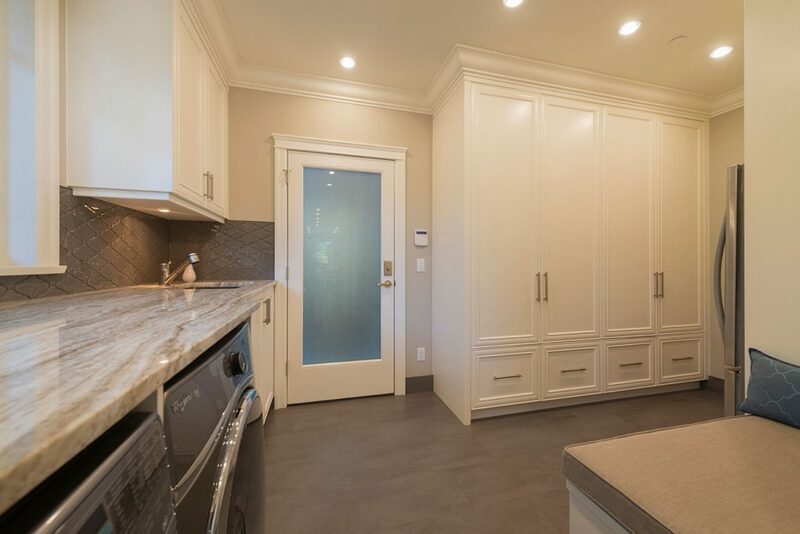 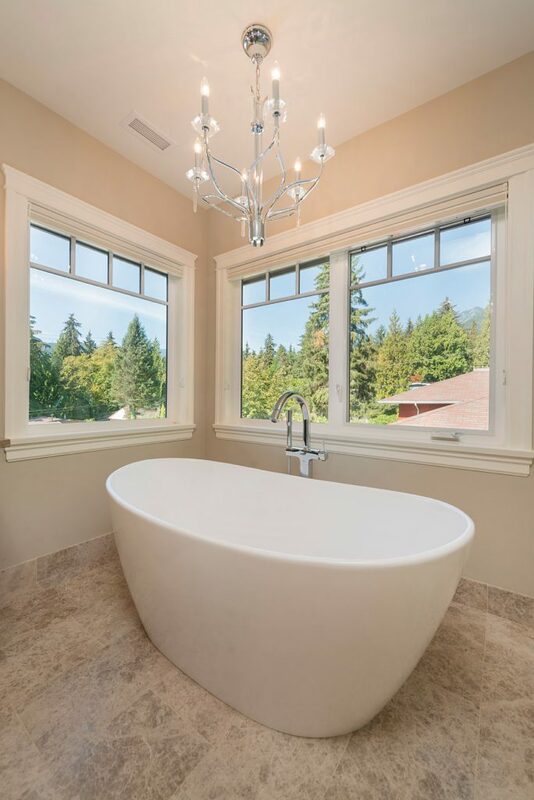 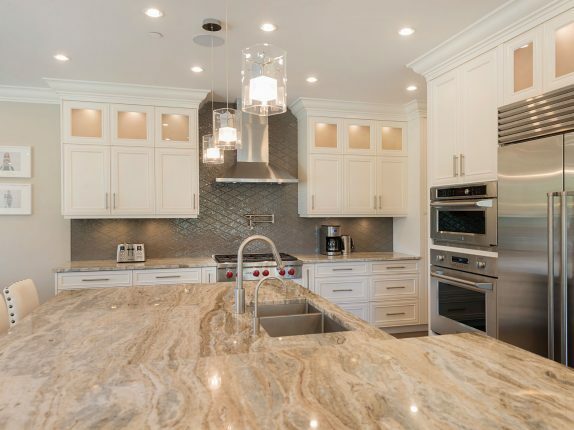 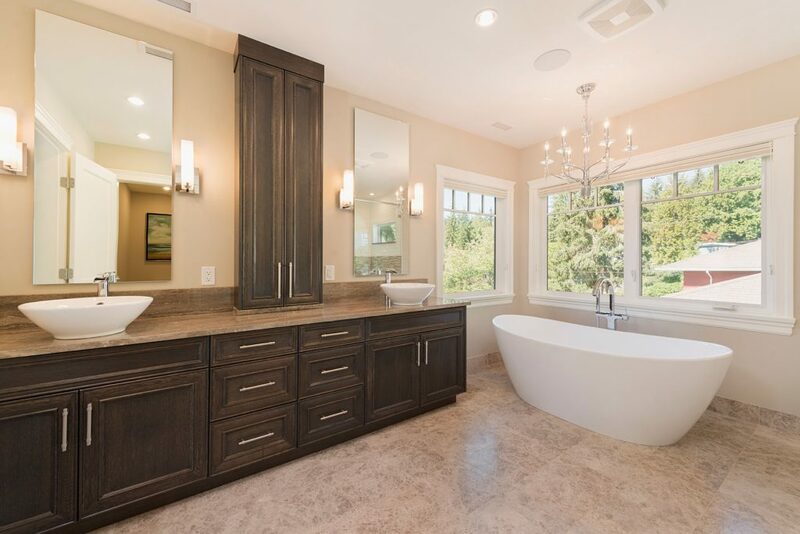 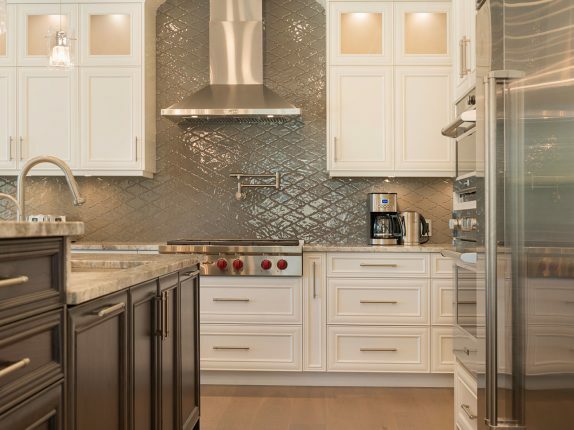 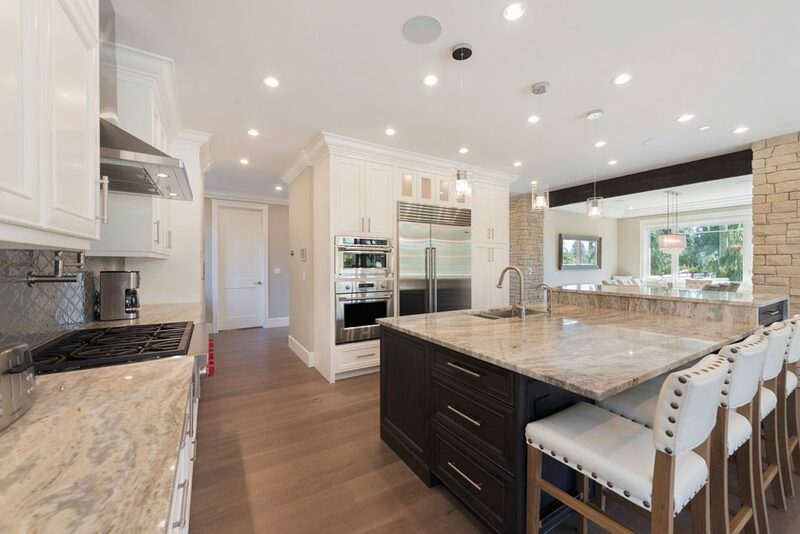 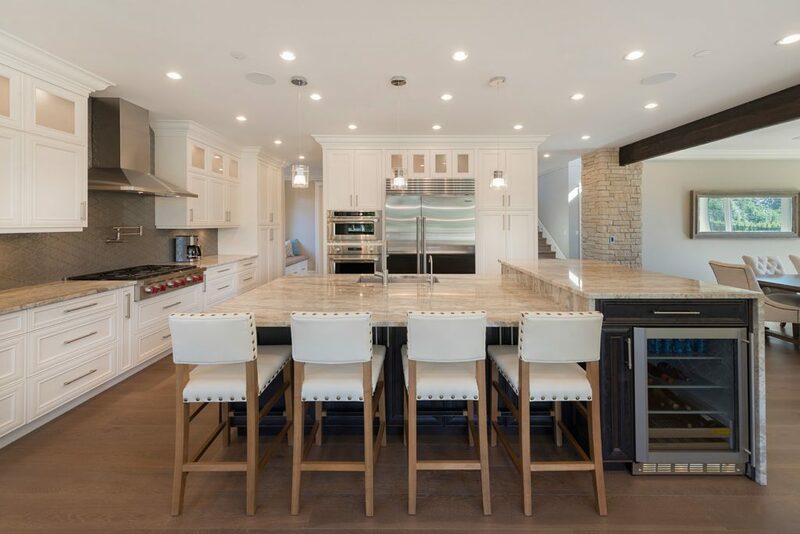 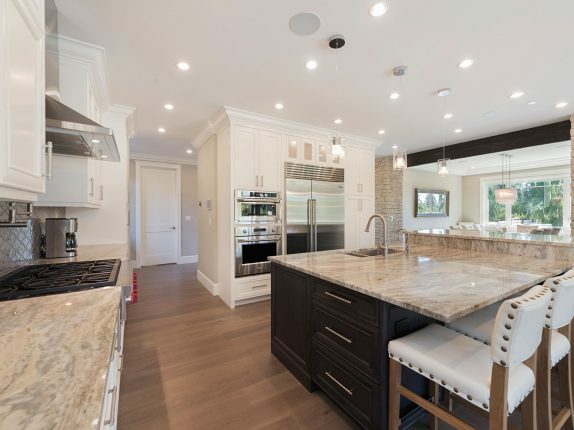 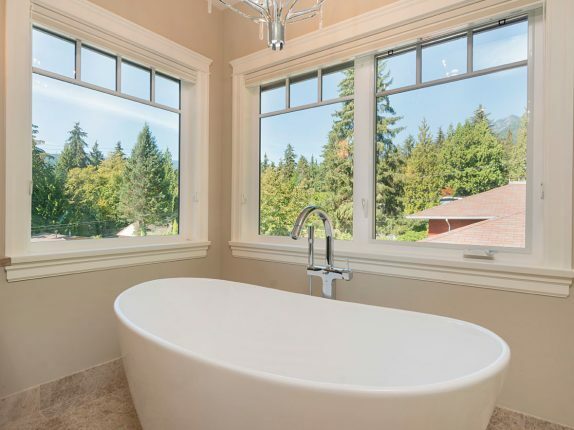 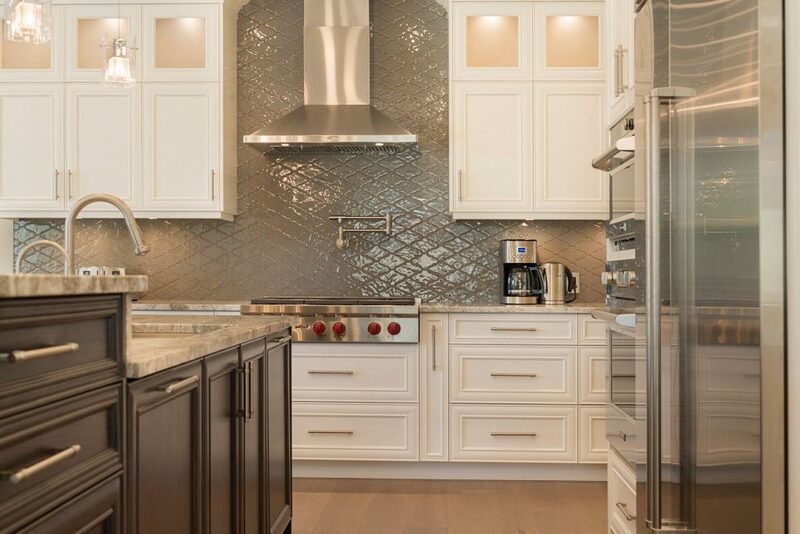 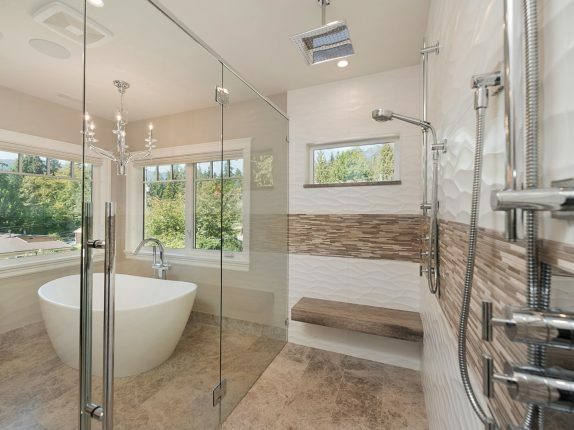 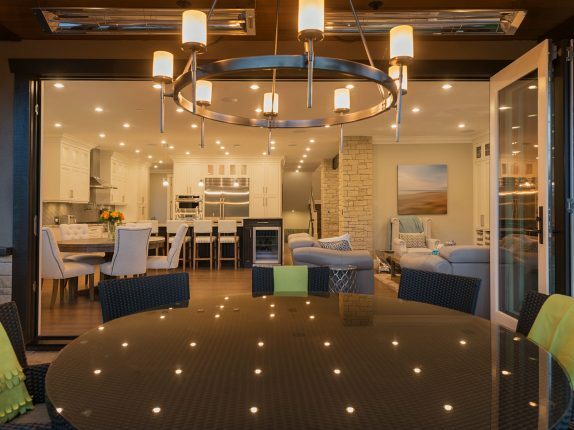 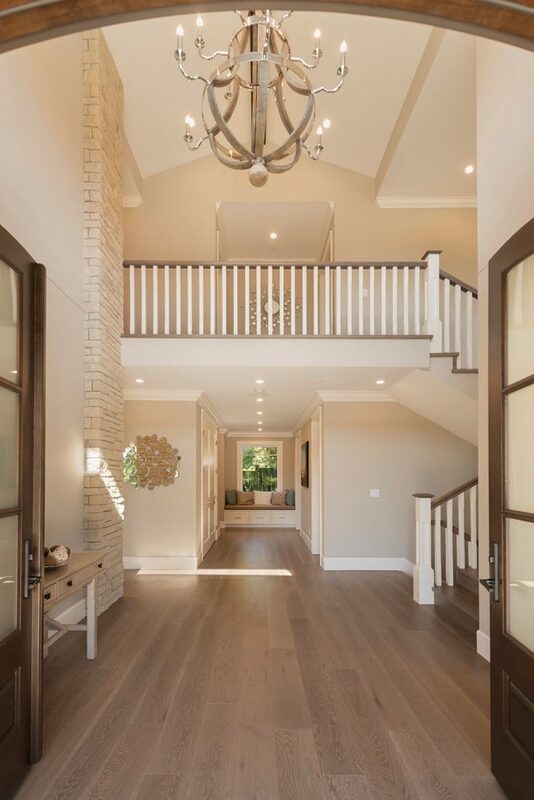 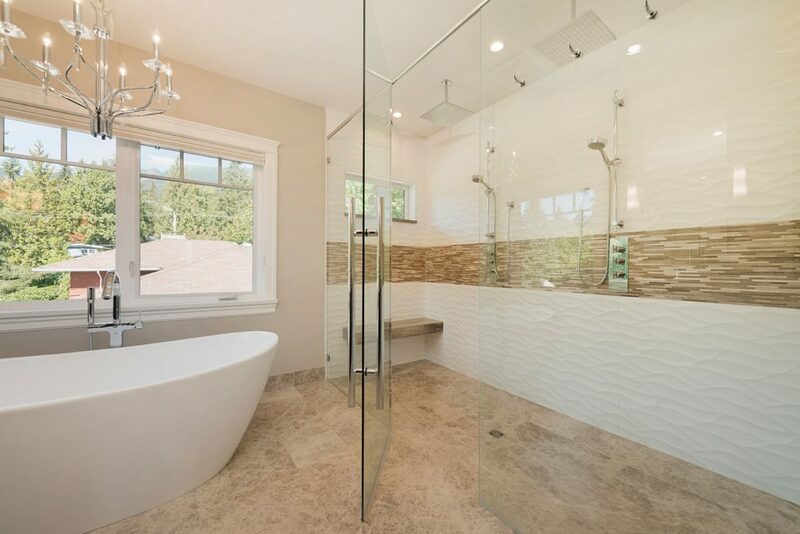 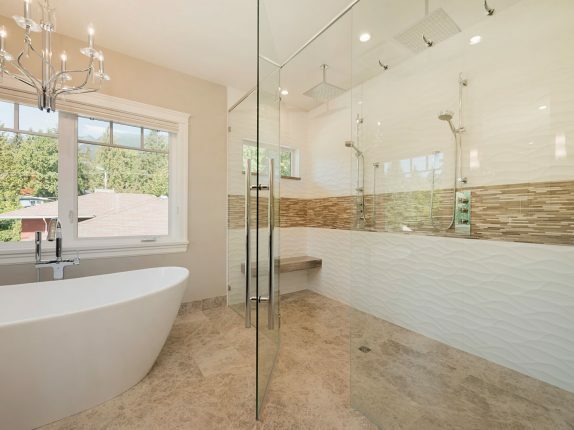 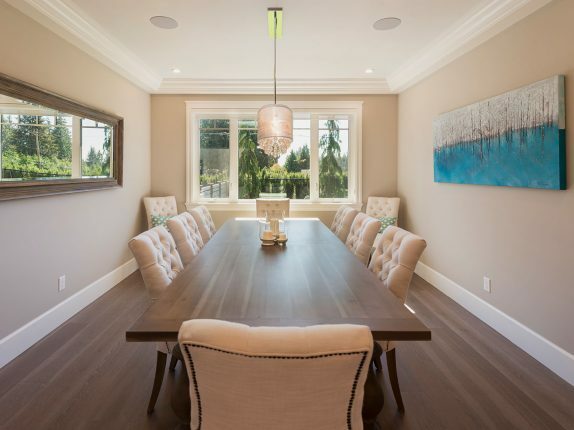 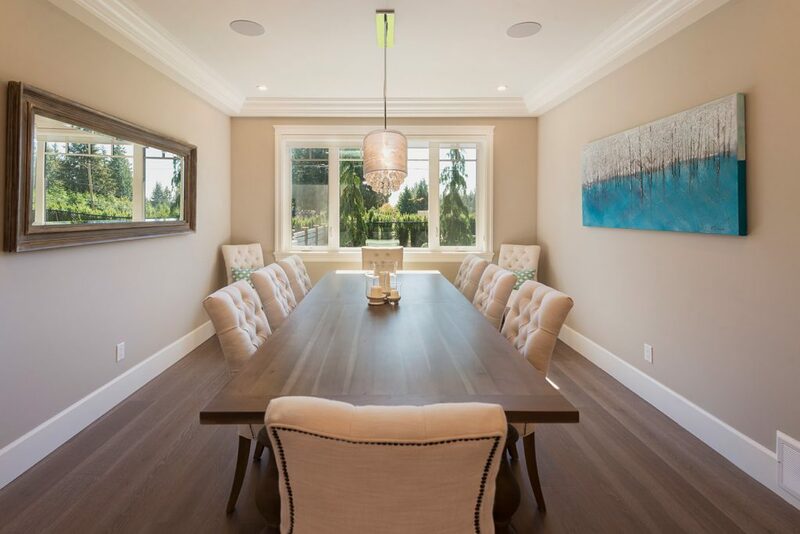 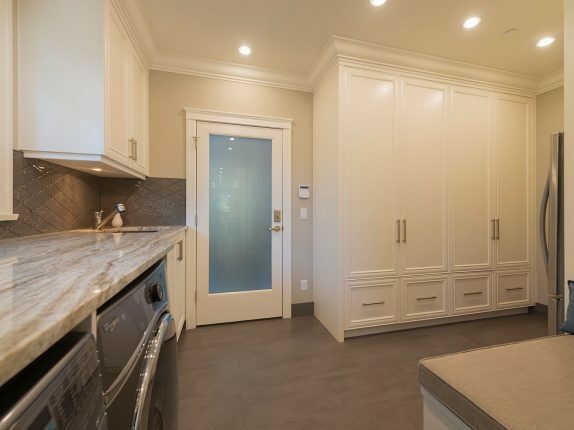 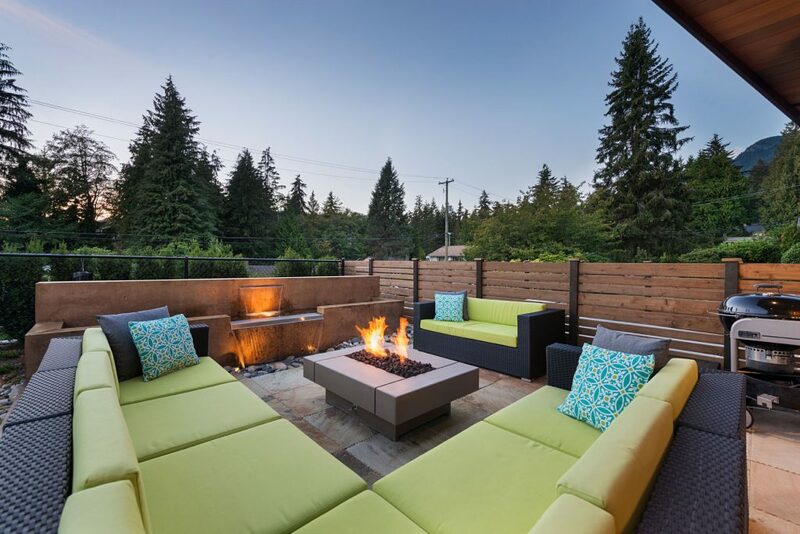 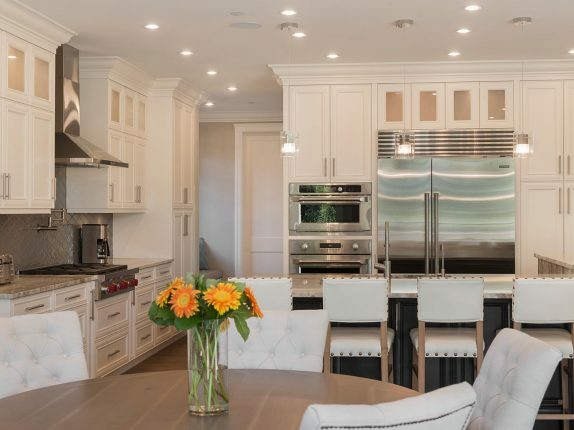 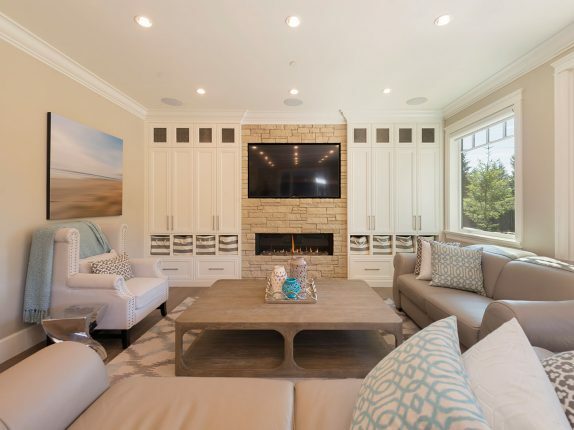 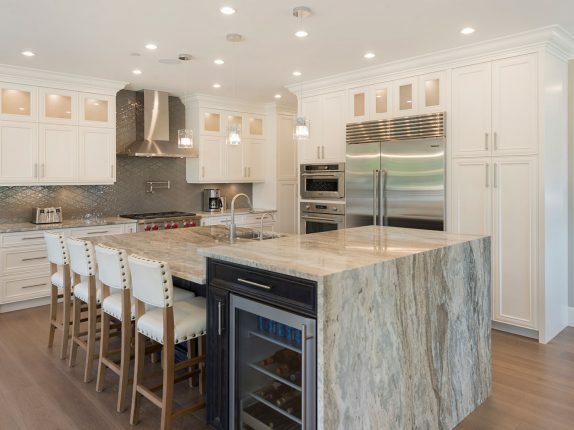 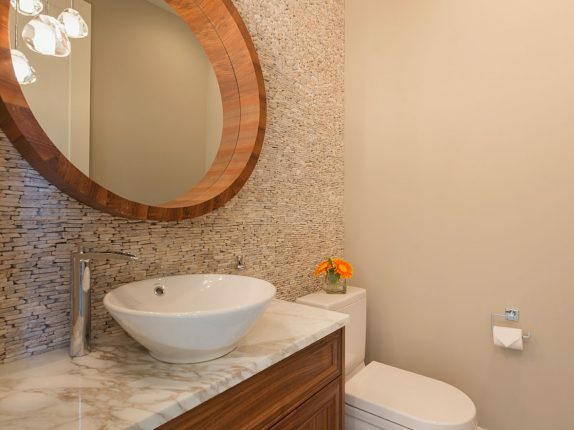 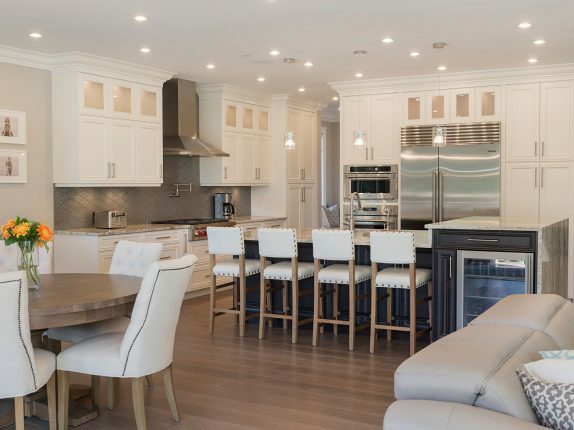 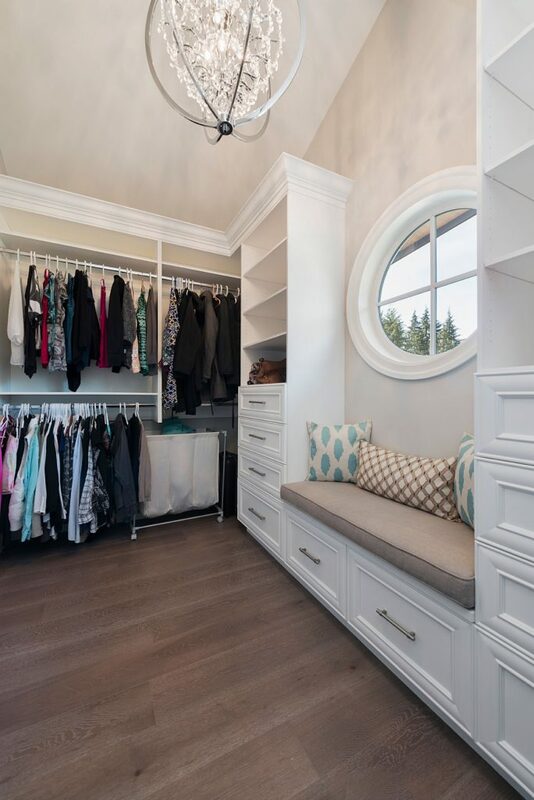 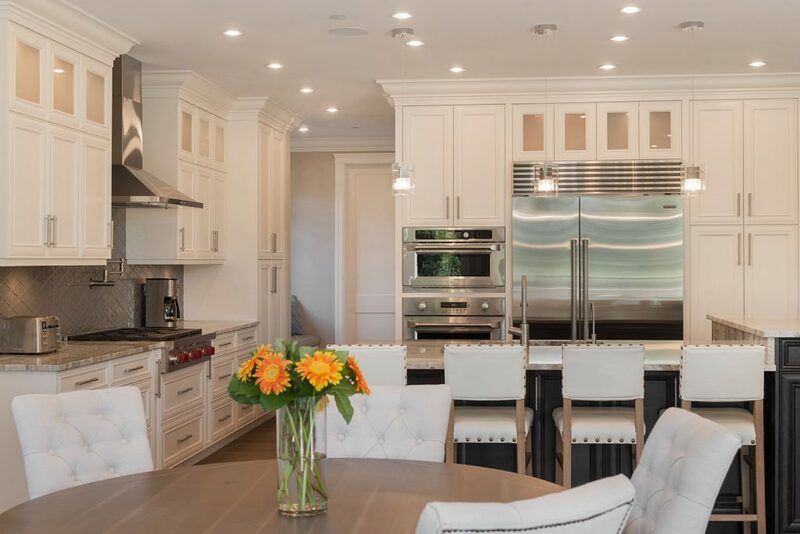 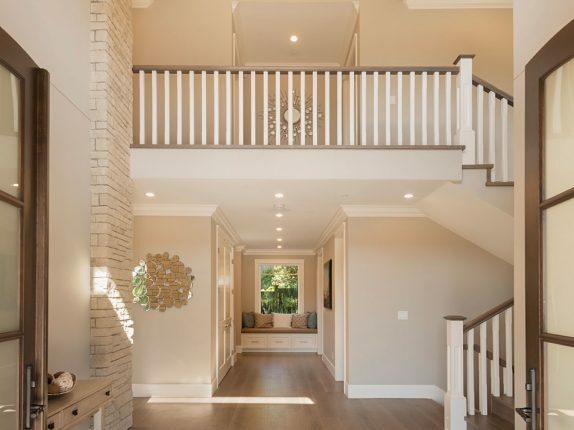 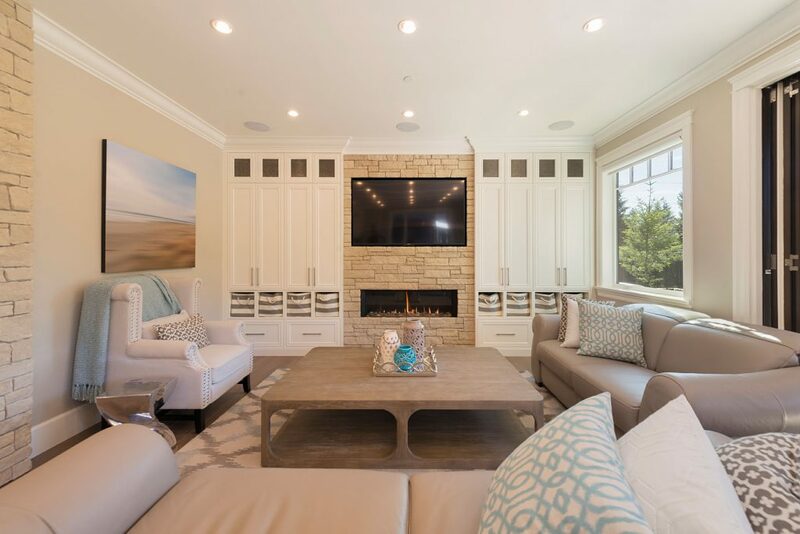 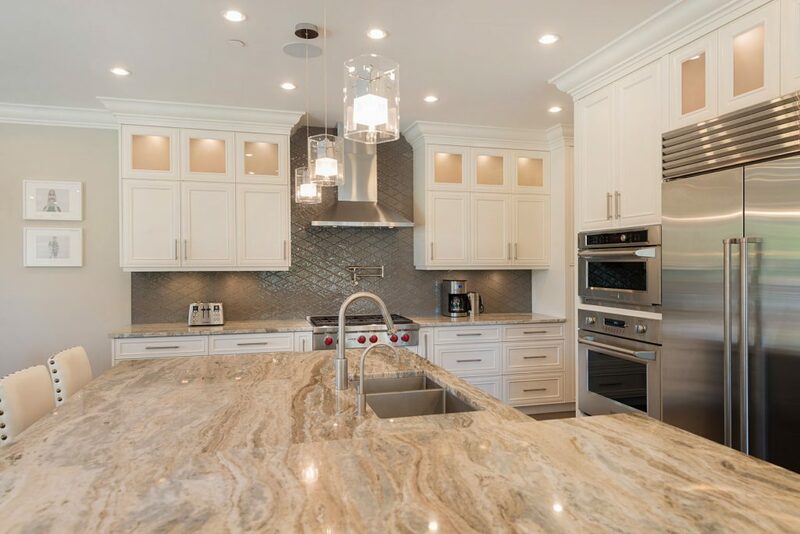 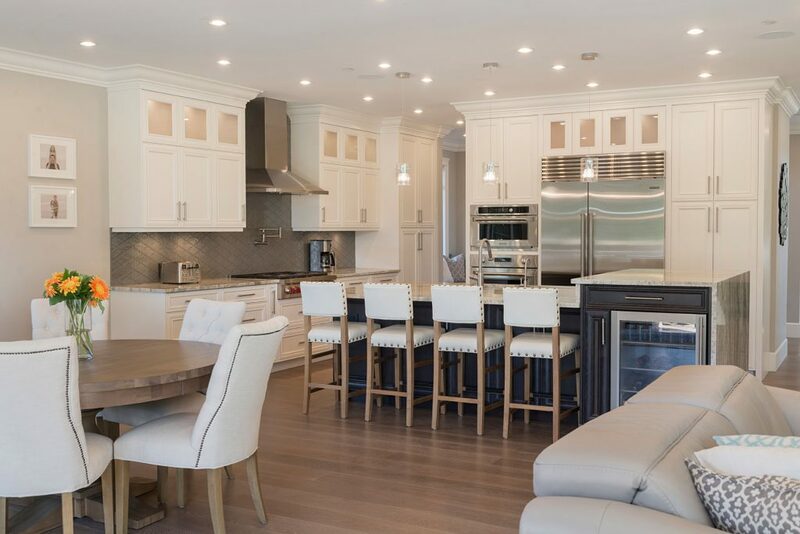 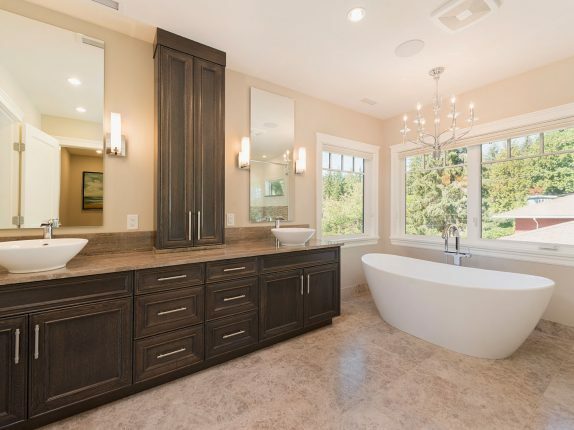 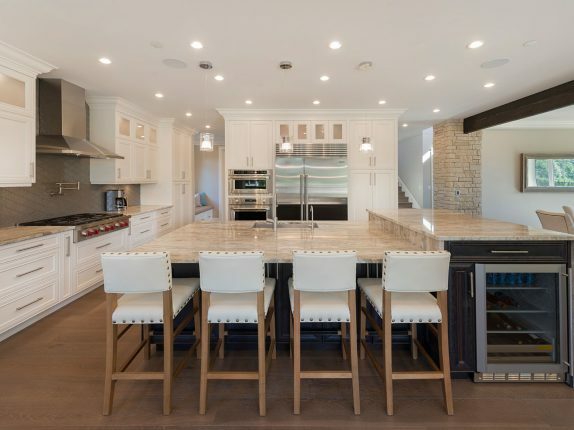 This elegant dream home artfully blends natural materials with contemporary finishes to create a perfect balance of luxury, sophistication, warmth and comfort. 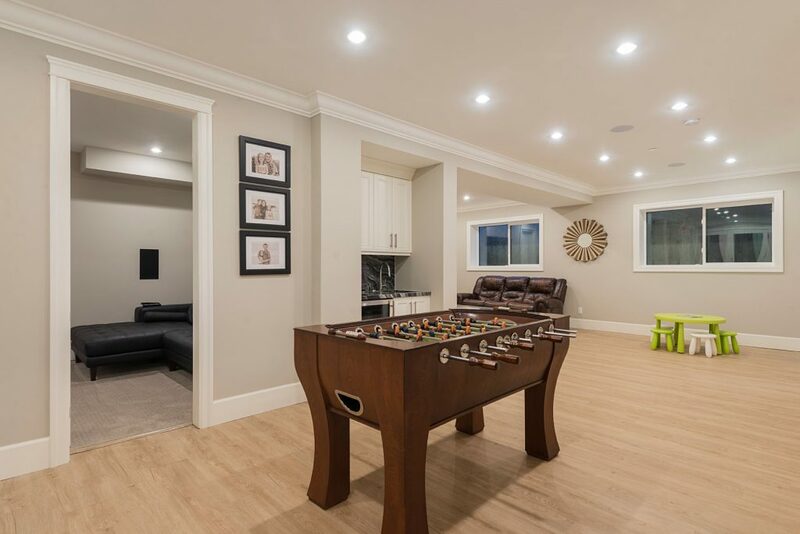 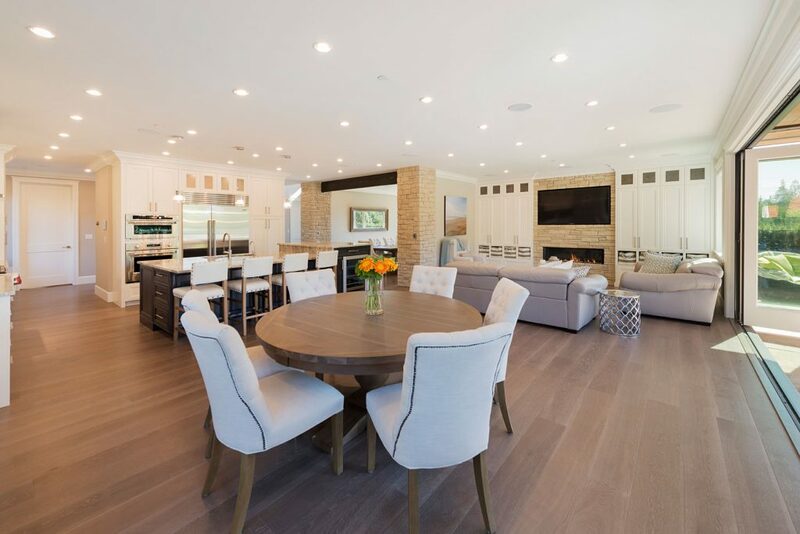 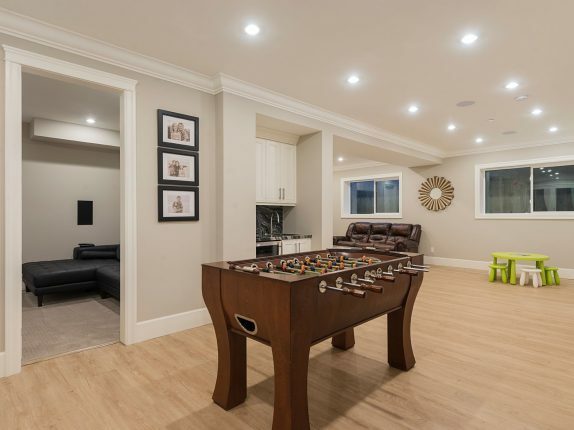 Elevated on a sunny southwest corner in family-friendly Canyon Heights, this home enjoys all day sun, as well as complete privacy and effortlessly integrates the indoor to outdoor living. 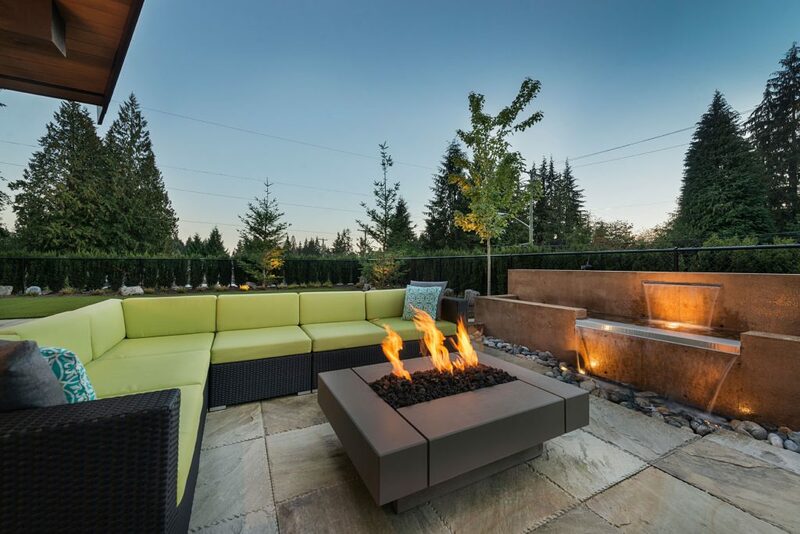 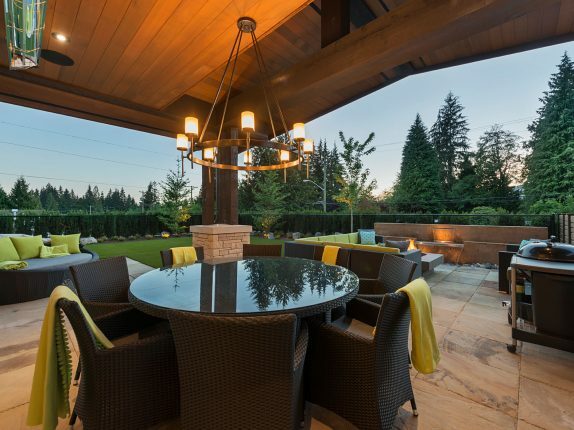 There is a generous-sized covered outdoor area, overlooking the water feature and yard and is spectacular for entertaining or relaxing all year long. 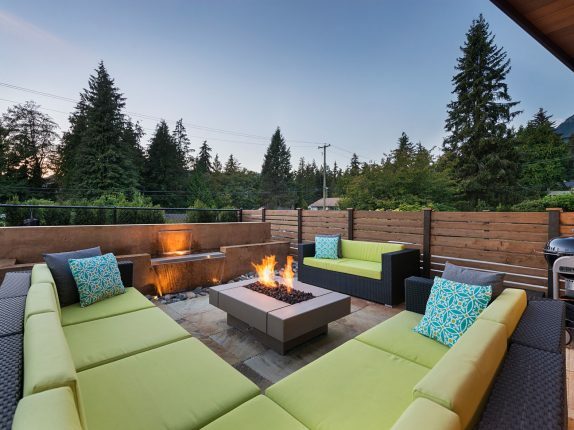 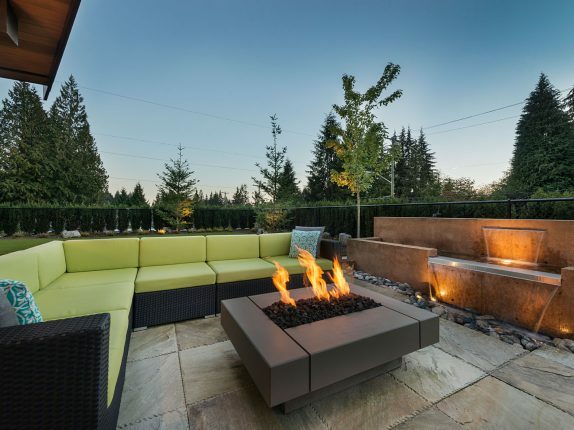 Enjoy the lush, yet low-maintenance yard and impressive curb appeal.